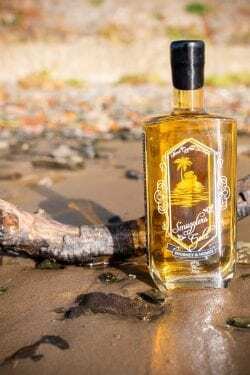 Shipp’s Tipple passion fruit rum liqueur. One of our bold new products, Shipp’s Tipple incorporates the diversity of flavours historically brought by the exotic ingredients of colonial times. Creating a flavour like no other, the white rum with tones of vanilla and butterscotch is blended with the exotic, fruity flavour of passion fruits. Potent and sweet, but with a citrusy after taste that leaves you wanting more. Serving suggestions: Shipp’s Tipple is delicious on its own or in place of rum in any of your favourite cocktails. Try it in a Rum Daiquiri, Summer Mojito or of course the famous Pina Colada. 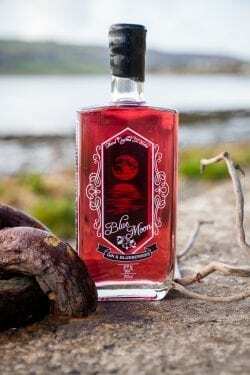 Try our whole new range: Smugglers Gold – oak aged whisky sweetened with honey and caramel; Shipp’s Tipple – smooth Welsh rum infused with passion fruit and caramel; and Blue Moon – wild blueberries steeped in aromatic Welsh gin. 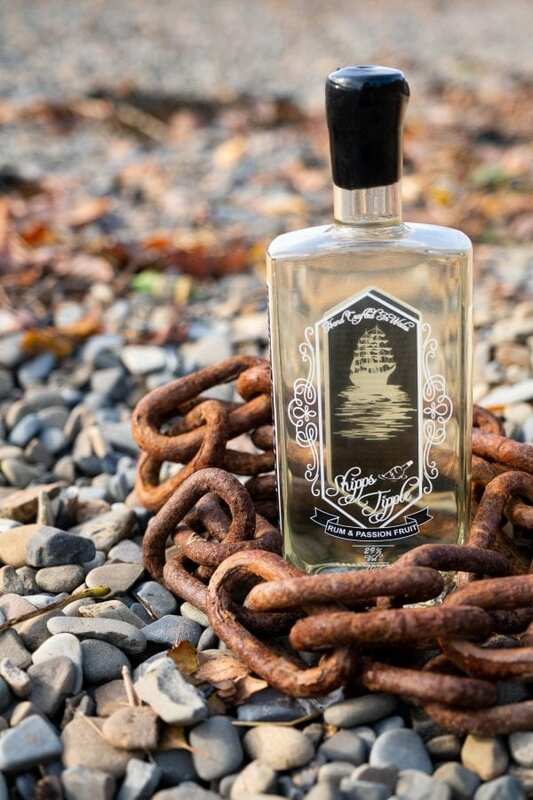 This exclusive range of liqueurs pays tribute to the Shipp family’s maritime history. Using only the finest ingredients available, these nautically themed drinks are perfect for a cocktail celebration or an evening tipple.